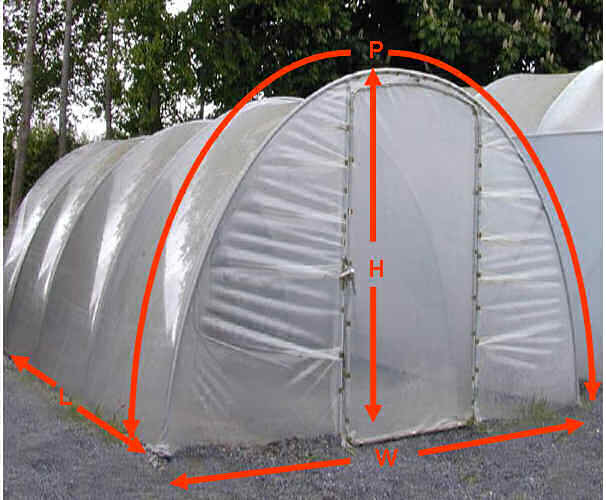 This section calculates the Power required to heat a greenhouse or conservatory structure in winter based on your input parameters. 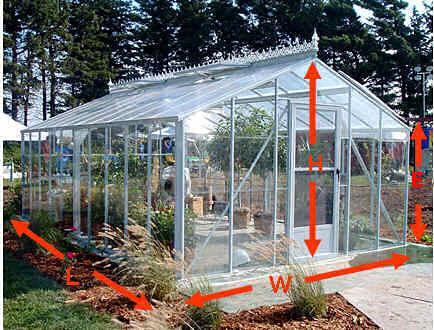 This calculation is intended as a guide for estimation purposes only . 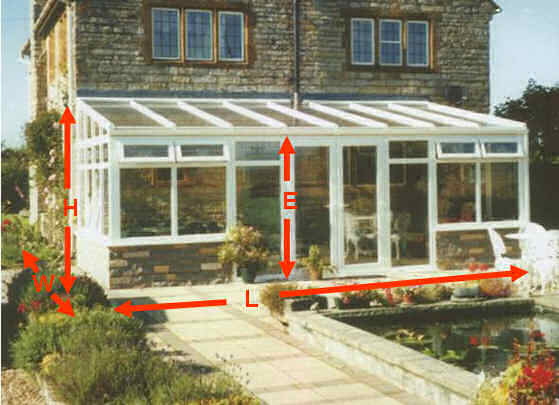 Other factors like wind shear heat loss can also significantly increase heating requirements.